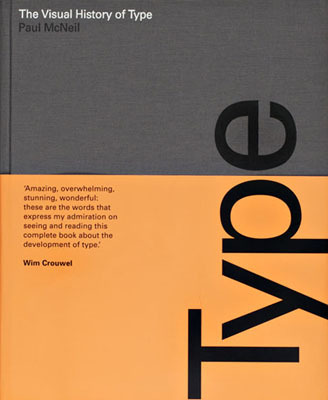 The Visual History of Type is a comprehensive, detailed survey of the major typefaces produced since the advent of printing with movable type in the mid-fifteenth century to the present day. 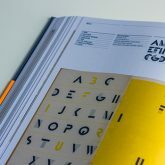 Arranged chronologically to provide context, more than 320 typefaces are displayed in the form of their original type specimens or earliest printing. 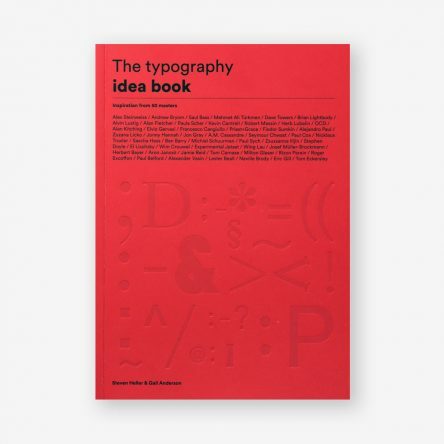 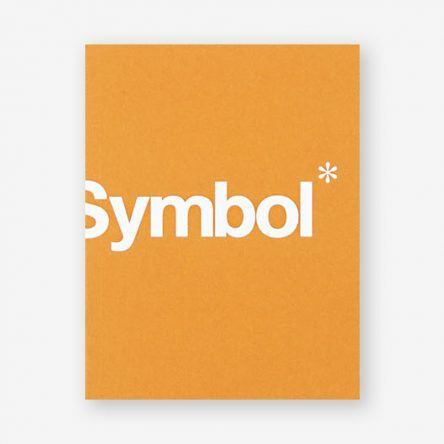 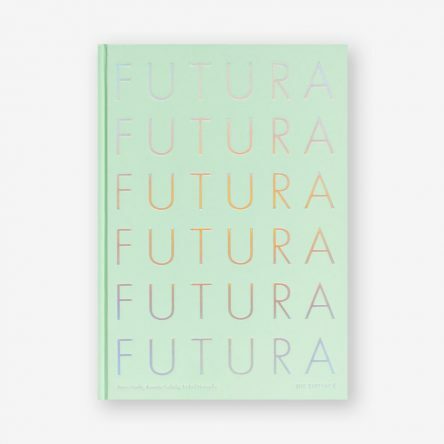 Each entry is supported by a brief history and description of defining characteristics of the typeface. 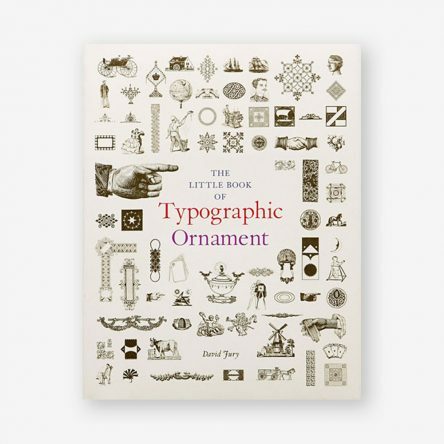 This book will be the definitive publication in its field, appealing to graphic designers, educators, historians, and design students. 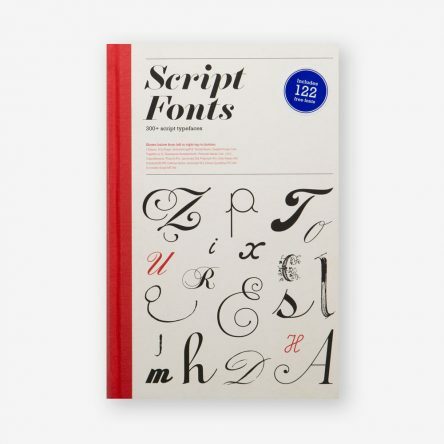 It will also be a significant resource for professional type designers and students of type. 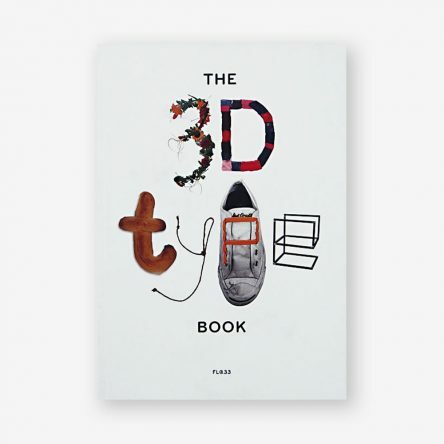 Paul McNeil is a graphic designer with experience in corporate and brand communications. 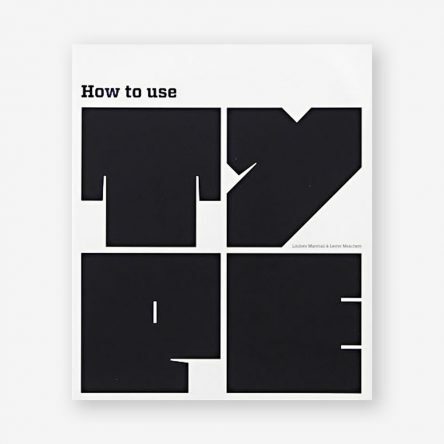 He is a cofounder of MuirMcNeil, specializing in typography and systems and information design, and works as a Senior Lecturer in Typography at the London College of Communication, where he was Course Leader, MA Contemporary Typographic Media, from 2010 to 2015.